Efficient and reliable. 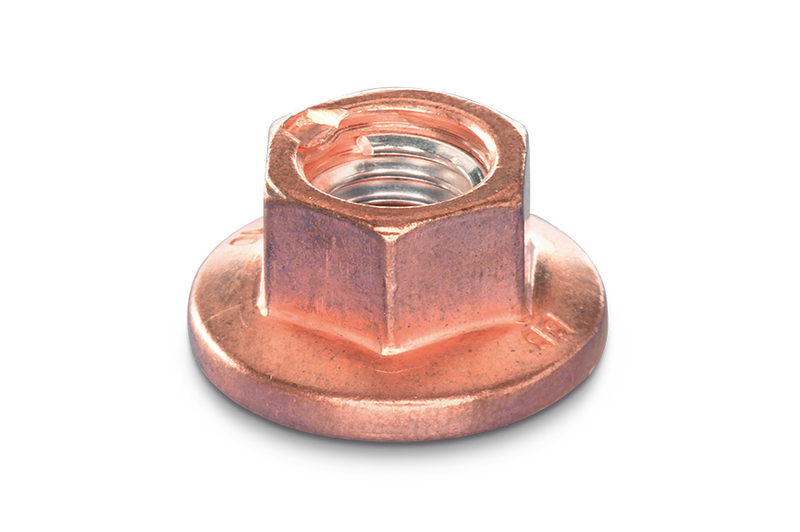 With HELICOIL® special nuts for secured screw joints. 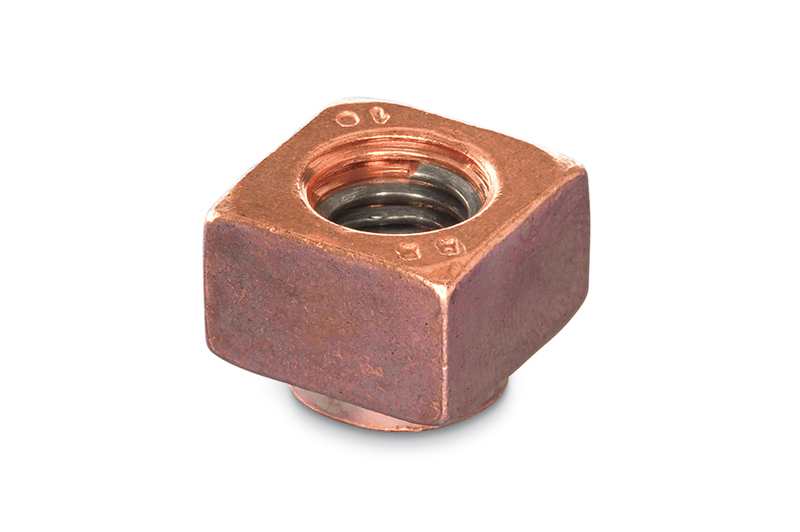 HELICOIL® nuts with integrated HELICOIL® Screwlock ensure secure screw joints. An efficient linking of two fasteners. 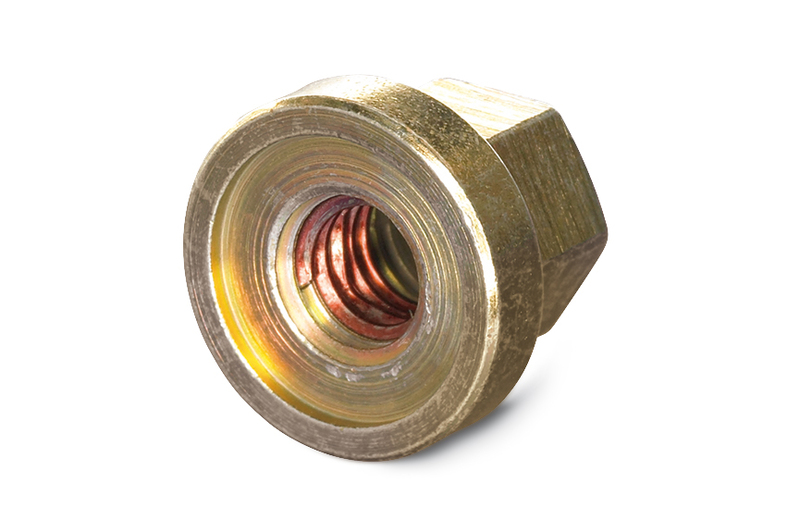 The nuts comprise a nut body and an integrated HELICOIL® Screwlock thread insert. 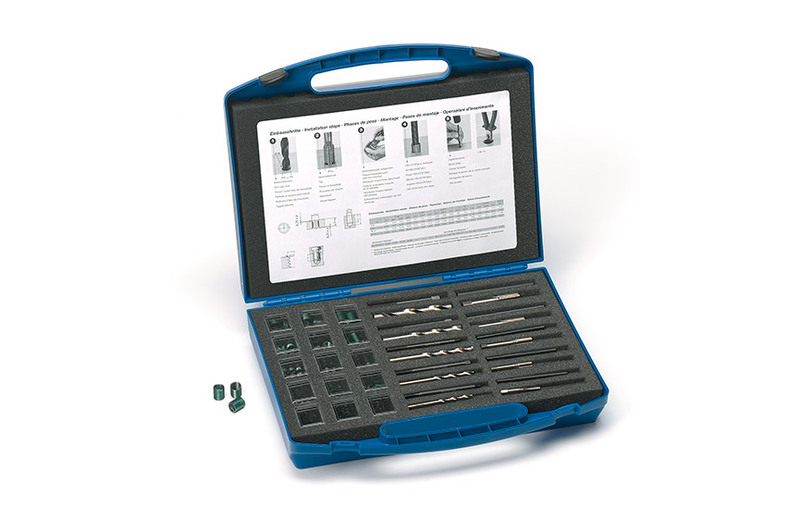 Locking is achieved by one or more polygonal threads of the HELICOIL® Screwlock. They exert a clamping effect on the flanks of the inserted screw, creating an elastically resilient frictional locking. The resulting clamping torques are comparable with those specified in ISO 2320 or can be adjusted individually. 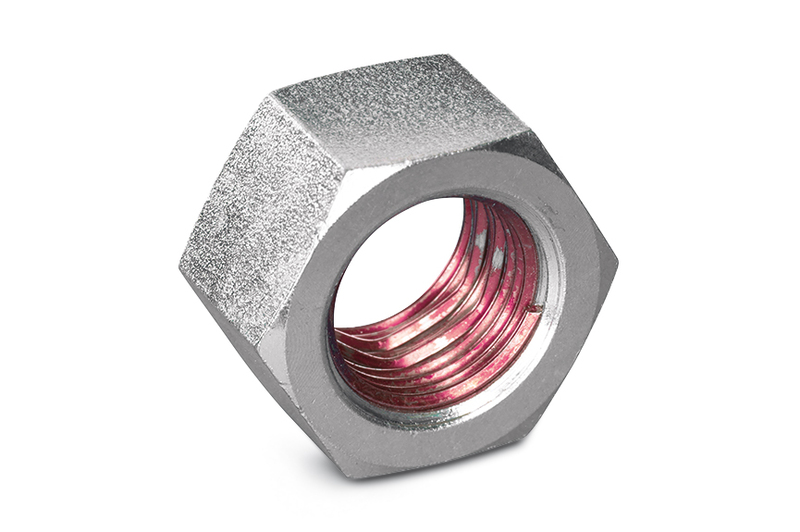 HELICOIL® locknuts are used in engine exhaust systems in the automotive industry, in mechanical engineering, in construction machinery, rail vehicles and agricultural machinery. Prevents self-loosening. 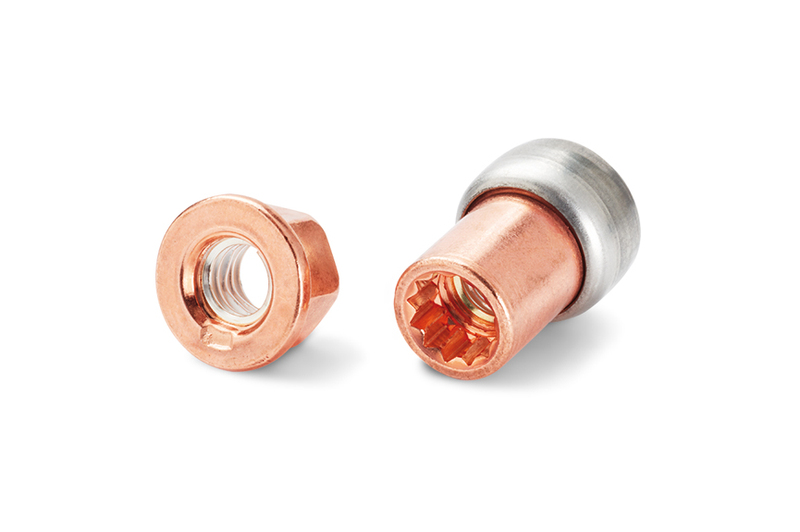 The threads of the HELICOIL® Screwlock clamp the flanks of the screw or bolt to be inserted – for an elastically resilient frictional locking and optimal screw locking. 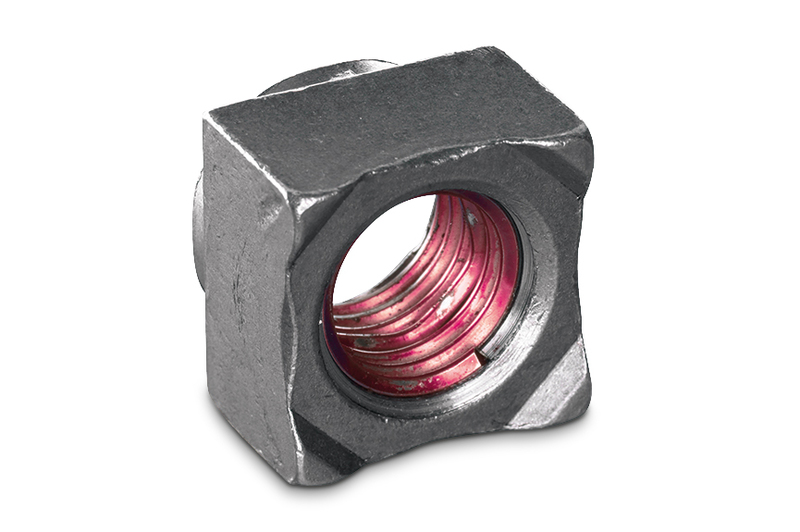 High-strength nuts in combination with HELICOIL® Screwlock thread inserts – optionally with washer. 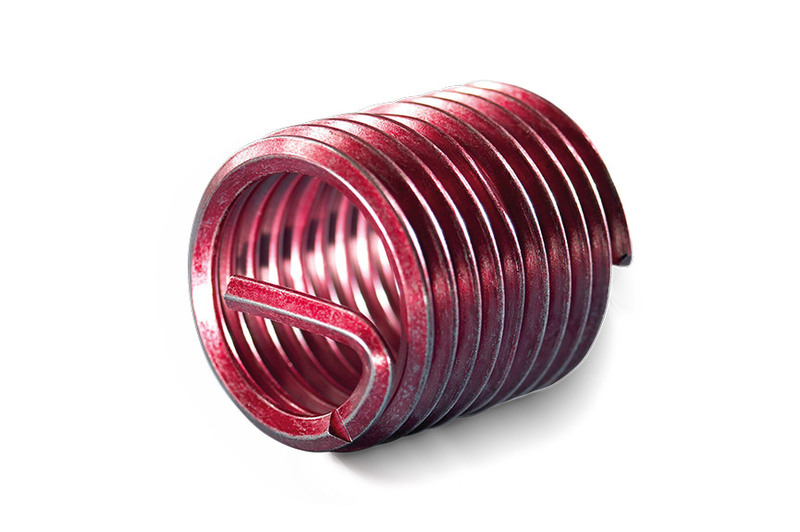 No loosening on loss of preload force due to the use of seals. For greater security. 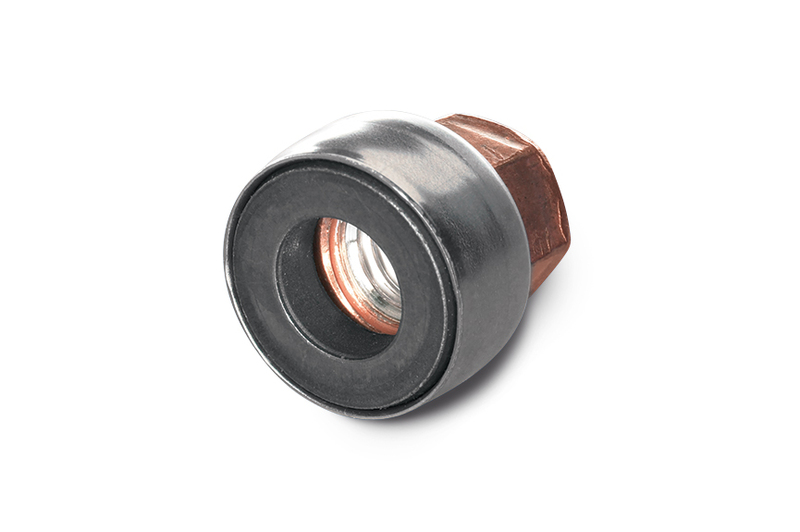 The locknut retains its strength even at high working temperatures, e.g. in exhaust systems. Seizing is also prevented. 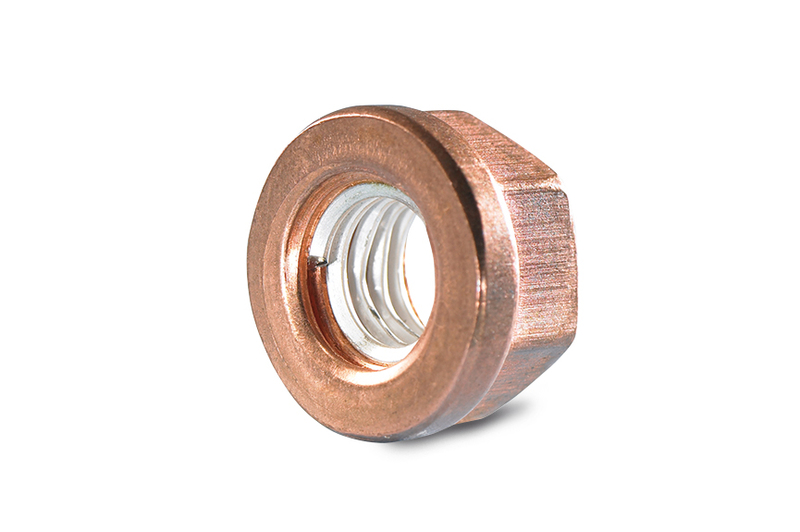 The locknut consists of a nut body and the HELICOIL® Screwlock thread insert. 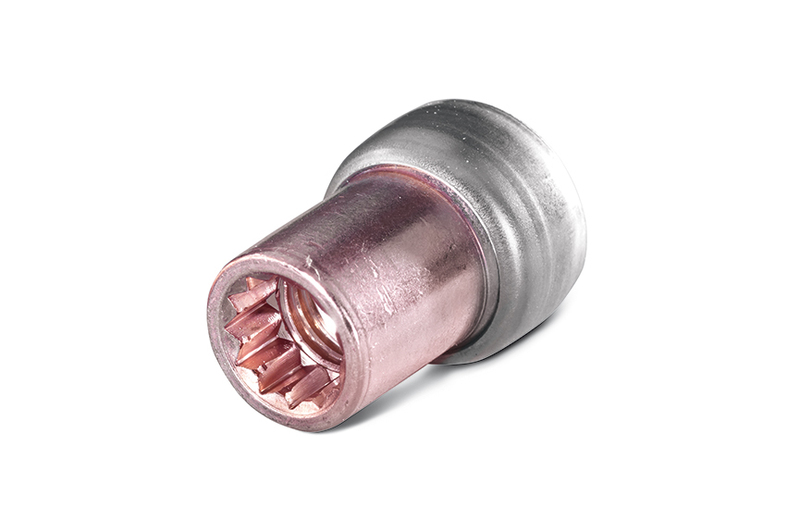 Screw locking is achieved by a polygonal thread of the HELICOIL® Screwlock. 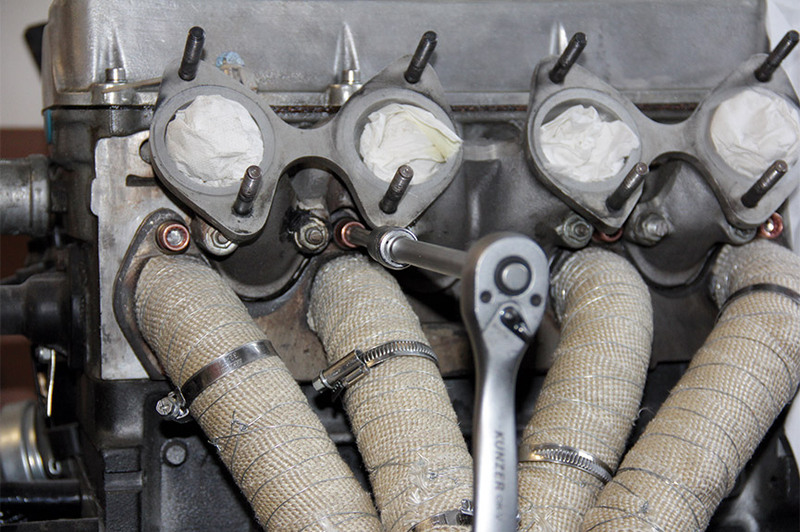 These threads clamp the flanks of the screw or bolt to be inserted. The result is an elastically resilient frictional locking and hence screw locking to prevent self-loosening. 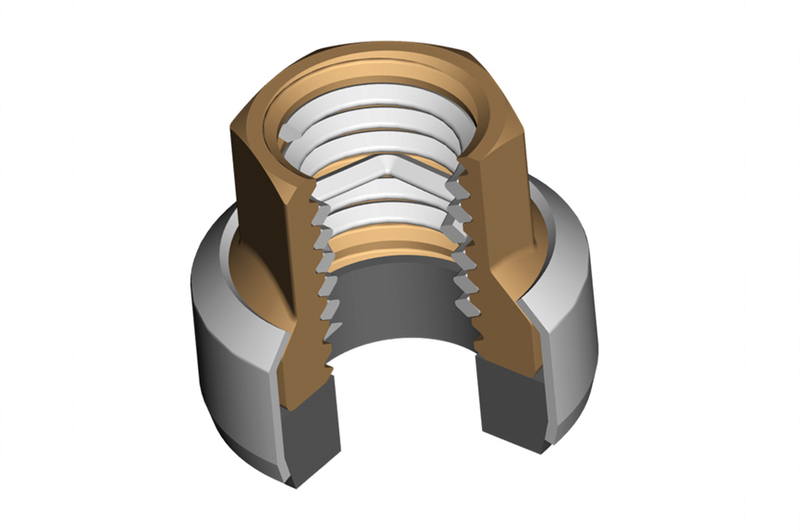 Depending on the application, multiple polygonal threads can be used to achieve increased clamping torques.